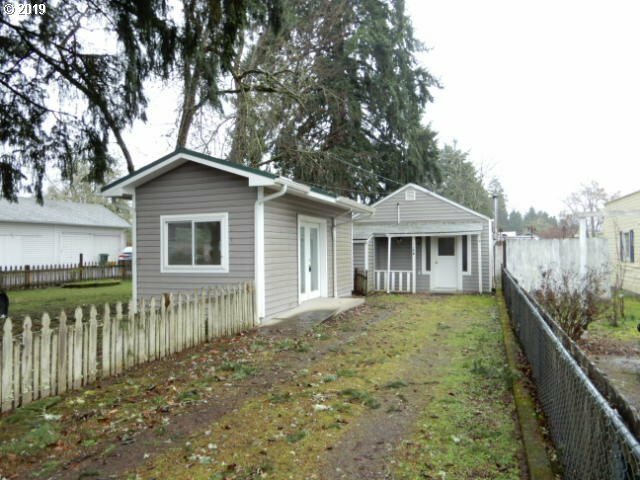 Unique living in this 1 bedroom bungalow located on 2 parcels. Property features a separate ADA accessible building with living space and bath. Bungalow features living room, eating area, kitchen, bath and 2 bonus rooms/bedrooms.